This photo is 11.68 x 7.79 inches when printed in 300 dpi. 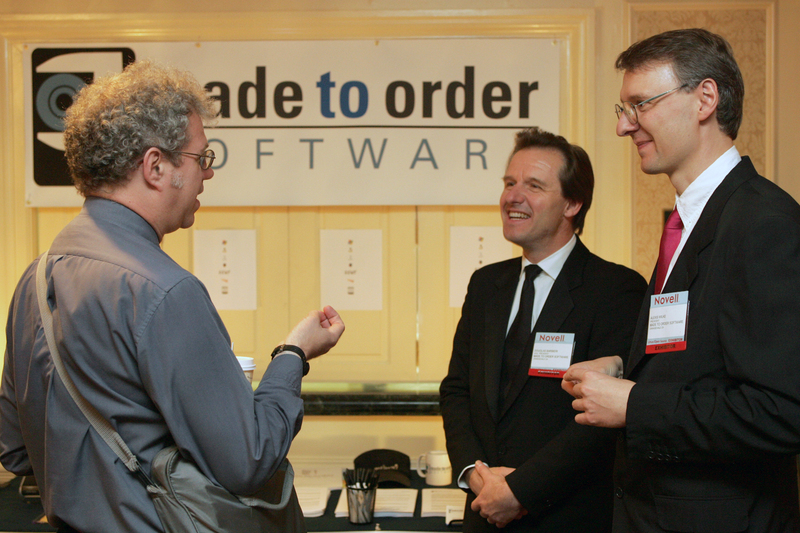 Alexis is the Chief Executive Officer of Made to Order Software Corporation. He manages the company, works in the public relations and marketing. Doug is the Chief Technology Office of Made to Order Software Corporation. He analyses, manages and develops software for our customers.